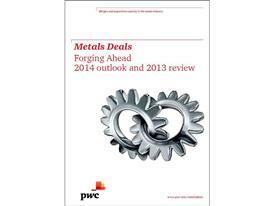 London, 21 Feb 2014‑‑According to PwC's new report Metals Deals: Forging Ahead, deal numbers fell 30% year on year in a deep double-dip to below the volume recorded in the post-credit crunch year of 2009. Total deal value fell 24% year on year but the value double-dip was not as pronounced as the volume double-dip. 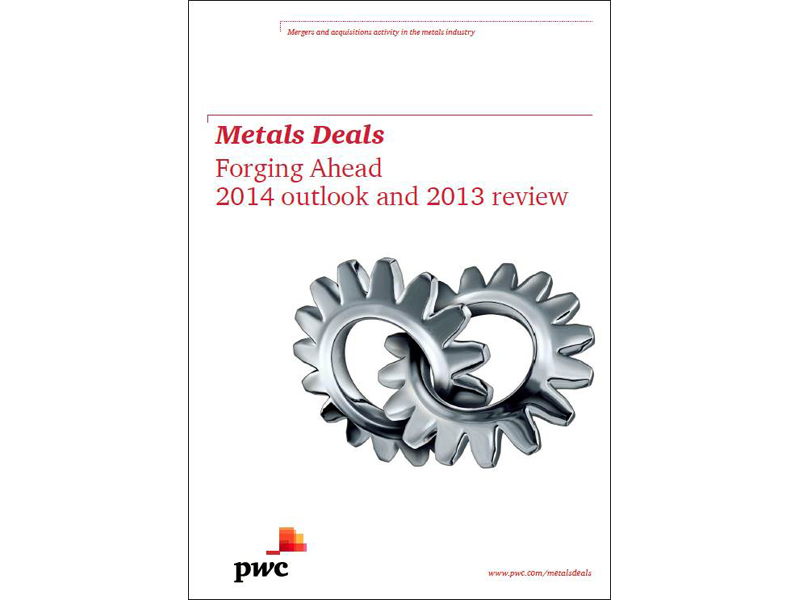 The total 2013 metals deal value of US$34.8bn was much higher than the US$15.1bn low in 2009.